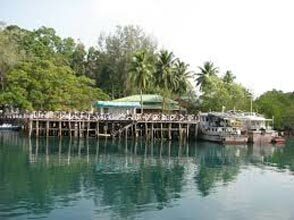 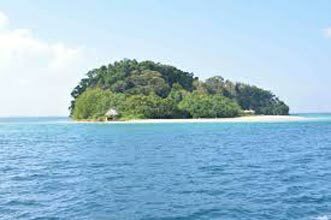 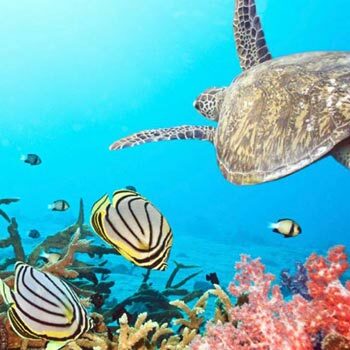 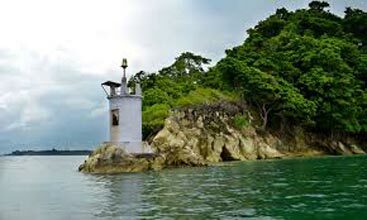 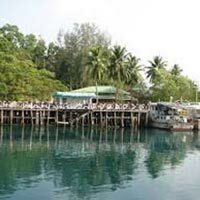 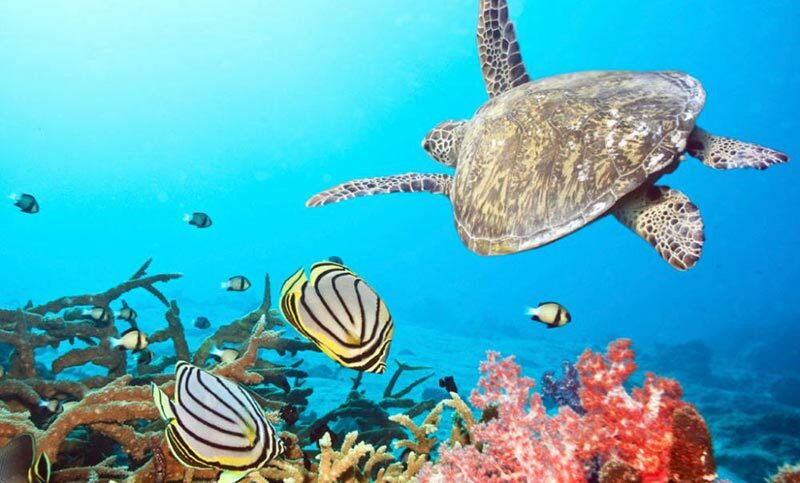 A newly formed tour and travel agency, Andaman Dreamz Palace is actively engaged in conducting tours to picturesque undulating islands of Andaman. 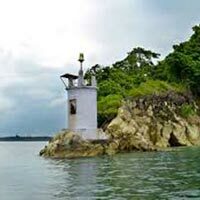 We are operational from Port Blair (Andaman and Nicobar Islands, India). 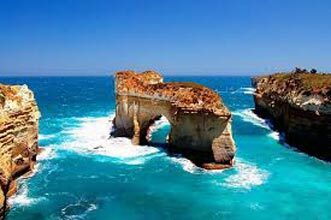 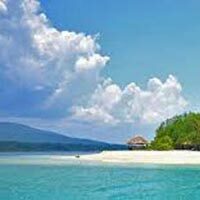 With our services, we facilitate clients with customized tours packages for an unforgettable experience in the heaven of calmness and serenity. 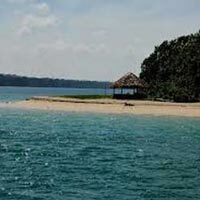 Our packages are all inclusive of accommodation in quality hotels, dinning, sightseeing, transfers, travel guide, etc. 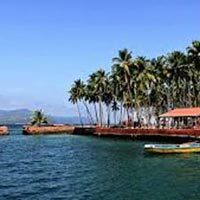 So, one can enjoy sound & light show at cellular jail, boat ride to ross island, etc., with our theme-based tour packages that are thoughtfully designed for heritage & culture tour, cruise holidays, romantic holidays, group holidays, etc. 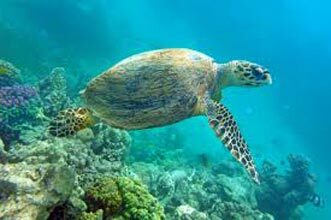 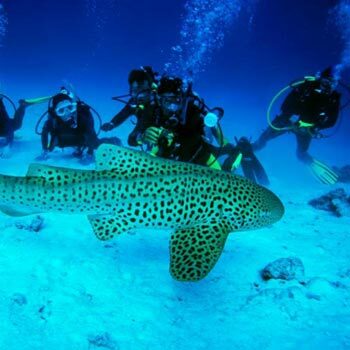 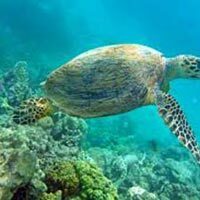 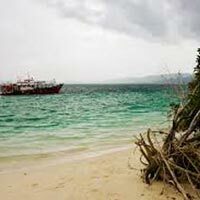 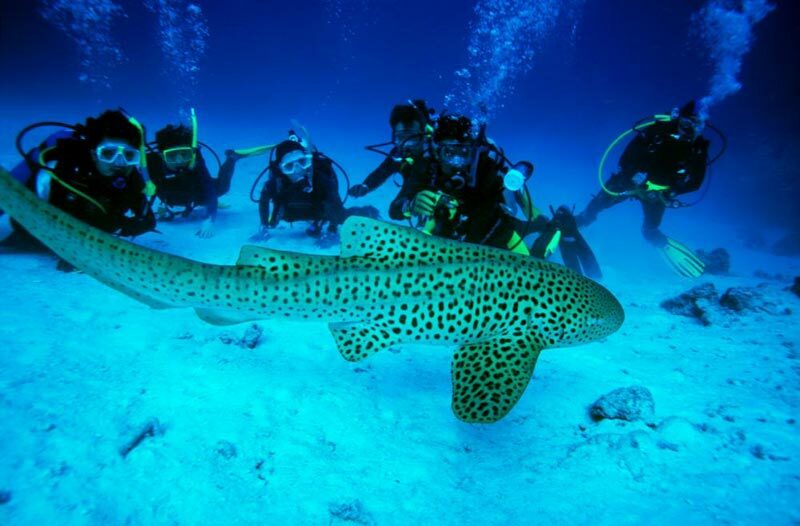 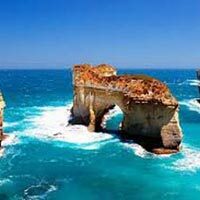 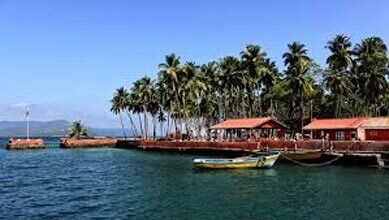 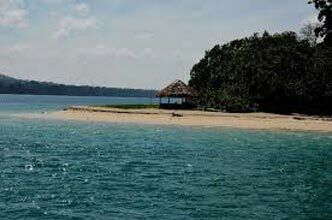 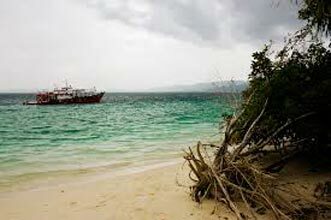 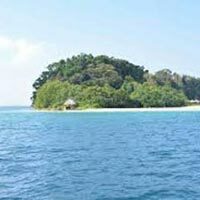 Andaman Tour - Explore H..
Andaman Tour - Andaman E..
Andaman Tour - Havelock ..
Andaman Tour - Easy Esca..
Andaman Tour - Andaman D..
Havelock Delight - 3 Nig..
Untamed Jungle - 7 Night..